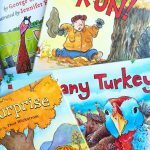 Learning about community helpers is always a fun theme in the classroom or home, and can spark so many fun conversations with children. 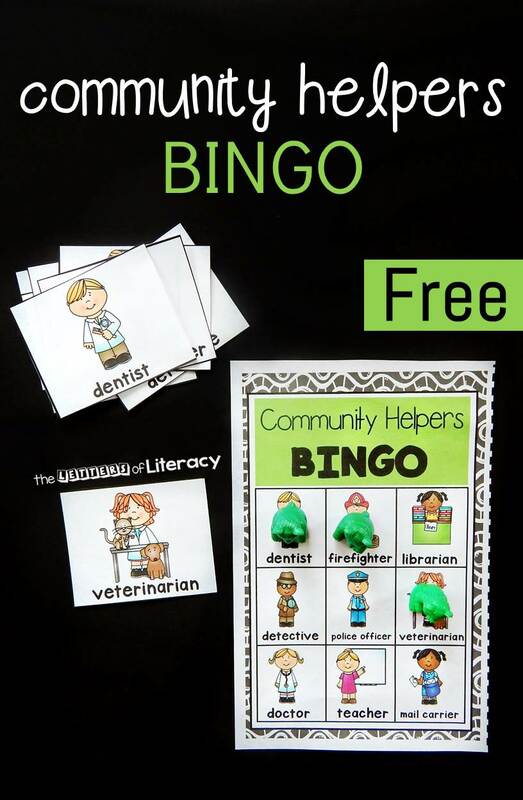 In addition to reading about community helpers, playing bingo is a fun way to build vocabulary around a concept and a game that almost everyone enjoys. 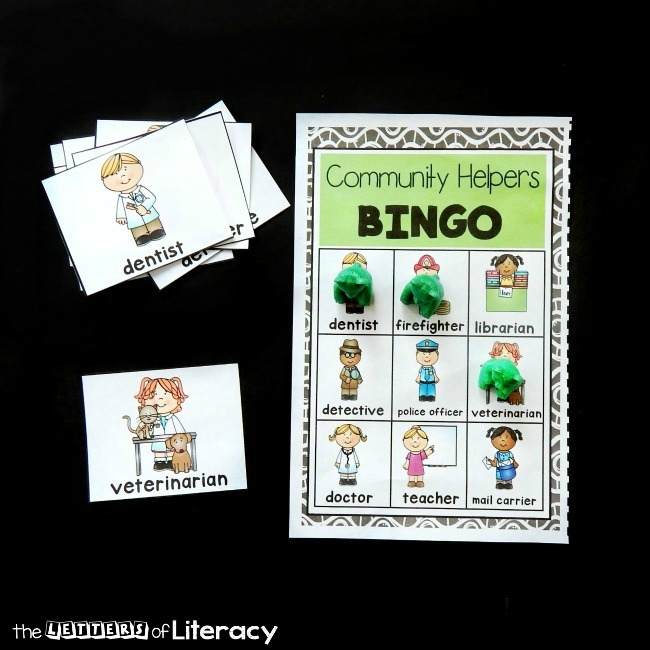 These community helpers bingo boards are a great activity to add to your unit, or to use anytime! 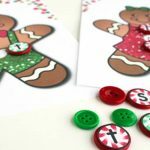 These bingo cards are perfect to use in a small group in the classroom or at home with your own children. 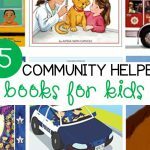 There are 6 different boards containing 9 different community helpers; police officer, firefighter, veterinarian, detective, mail carrier, doctor, dentist, teacher, and librarian. 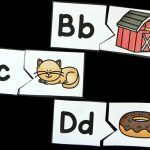 In the classroom, I print them off and laminate them to keep them sturdy, and I do the same with the calling cards. 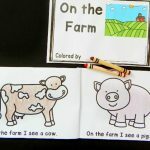 We use counting bears for markers, but small erasers, unifix cubes, or any other small object would work well. 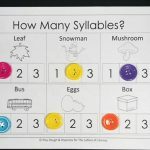 Sometimes I play whole class bingo, even with just 6 different cards, because this allows more kids to win and shout “Bingo!” which makes it that much more fun! I pull a card and show it underneath my document camera (for whole class) or hold it up to the group so that they can see to find the match. 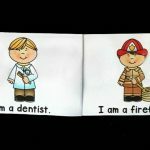 I am sure to say the name to build the vocabulary, and I might even ask questions such as “what does a dentist do?” to help build understanding before moving on. We play until someone has 3 in a row and calls “Bingo” – then we clear our boards and play again. 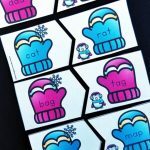 I find with younger children you can play until blackout (which everyone will get at the same time with this version) and they still find it really fun, especially with a sticker or fun prize at the end! Ready to play BINGO? 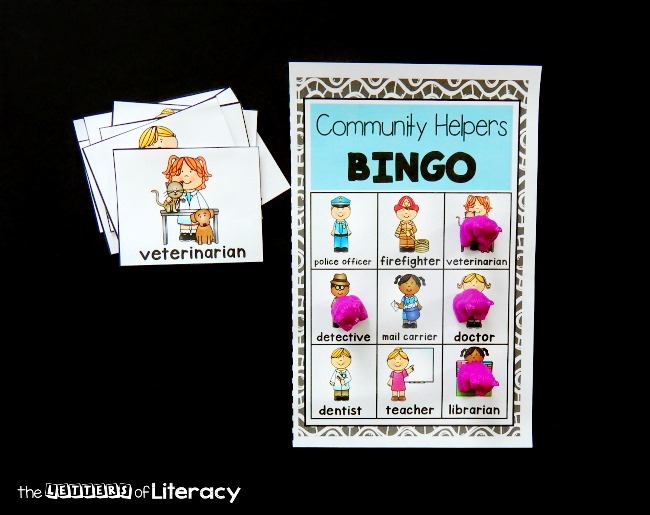 Grab your set of community helpers bingo cards by clicking the blue button below. 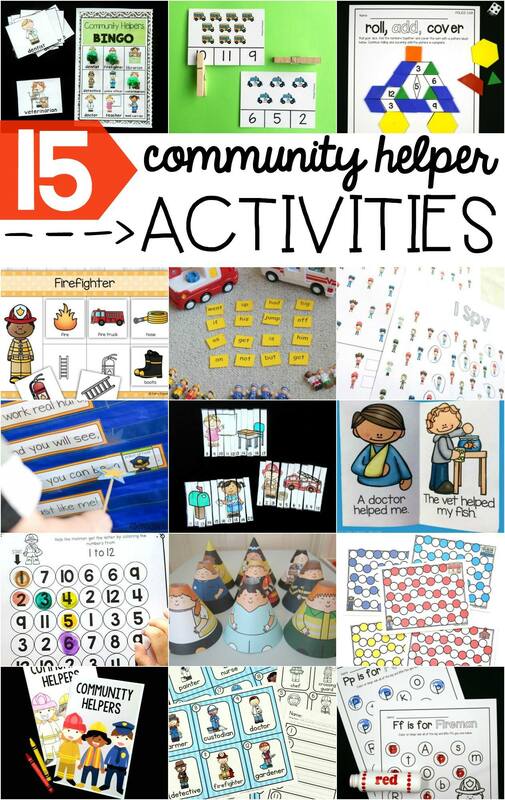 Then, scroll down for even more community helper themed fun!